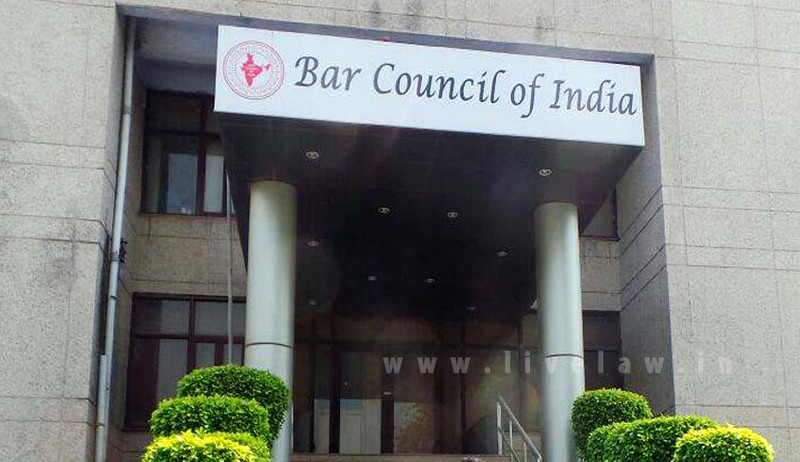 A public interest litigation has been filed in the Bombay High Court challenging the Bar Council of India resolution and circular to revive Rule 28 of Schedule III of Part IV of the Bar Council of India Rules prescribing age limit for studying three-year and five-year LLB courses. The petition is filed by Yasmin E Tavaria, an honorary part-time professor at the Government Law College, Mumbai, since the last 13 years teaching first-year and second-year law students. According to the petitioner, Rule/Clause No. 28 seeks a direction from the high court declaring that the restoration of the said Rule/Clause No. 28 in Schedule III of Part IV of the said Bar Council of India Rules (as amended on 14.09.2008), which is restored by Circular No. BCI:D: 1519 (LE: Cir) – 6 dated 17.09.2016, as arbitrary, illegal, bad in law and void ab initio, as it seeks to restrict and curtail the basic fundamental rights to education and practice of profession by the citizens of India. The petitioner submits that Rule No. 28 under Part IV of The Advocates Act, 1961, which deals with the issue of “Standards of Legal Education and Recognition of Degrees in Law for Admission as Advocates”, is per se bad in law, violative of the basic fundamental rights guaranteed under the Constitution of India and, thus, void ab initio and the same is being used as a tool for impediment and to deprive any interested person of his constitutional rights so guaranteed to him and which cannot be taken away at the whims and fancies of the BCI. The petition also alleges that the BCI is acting contrary to the very spirit of the statutory and constitutional provisions by being restrictive in once again imposing unjustifiable conditions of age limitation, the same being without rational criteria for such restrictive classification and highly discriminatory, thus, being against the very grain of fundamental rights and directive principles enshrined in the Constitution of India.